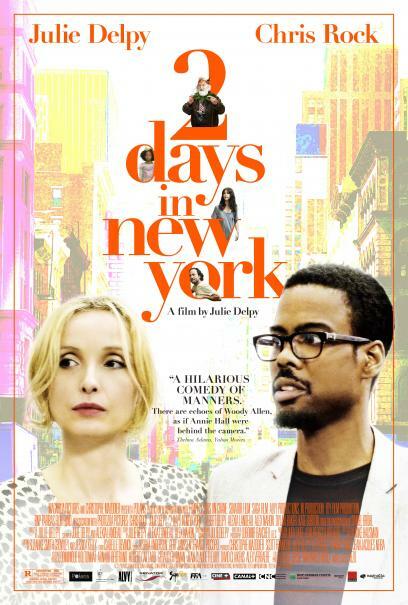 "2 Days in New York" is a follow up to "2 Days in Paris." 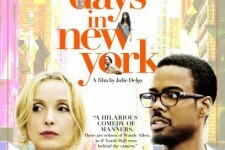 In the film, Marion has broken up with Jack and now lives in New York with their child. A visit from her family, the different cultural background of her new boyfriend, her sister's ex-boyfriend, and her upcoming photo exhibition make for an explosive mix.